Sometimes when I come back to my locked computer, i am not able to login. There is no box to login with. Are you using a multimonitor? Yes. 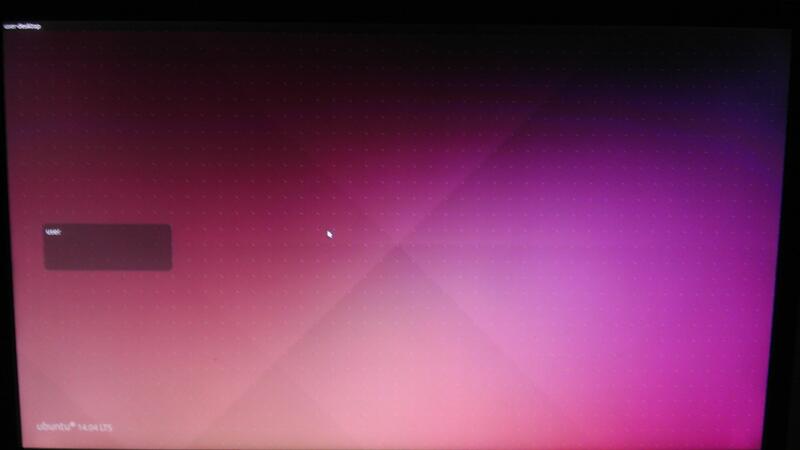 Neither monitor shows login box.